Identifying the best designer perfume in the market is quite difficult, precisely because each individual has different opinions and preferences when it comes to fragrances. In fact, there is no such thing as the best designer perfume. There is, however, the best designer perfume that can serve as your signature scent. When choosing your signature scent, it can be very tempting to just go for the best-selling designer perfume in the market. After all, if so many people are buying it, it must be good, right? Well it might be popular but that doesn’t necessarily mean that it is the perfect choice for you. When choosing the best designer perfume for you, if you don’t know which one you like, try a few trial sizes and see the reactions you get! Don’t rush yourself in making a decision either. 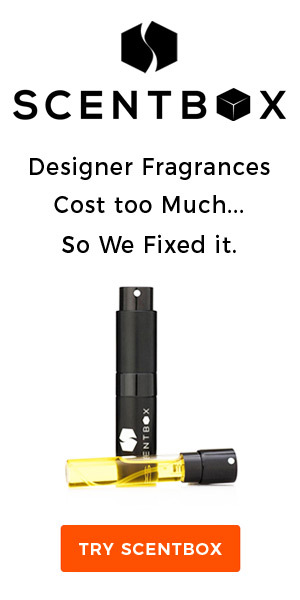 What you can do is to go to the perfume store and get a spray of the fragrance you want to try on a test strip. Carry it with you for an entire day and see if you still like it as much in the evening as you did when you first got a whiff of it earlier in the day. Just like you, each perfume out there has its own unique personality. In choosing a signature scent, it is very important that you find a perfume that matches your own personality. Whether you are a fun-loving, adventurous and outdoorsy person, or someone who is more inclined towards romance, there is sure to be a designer perfume that will suit you perfectly. It is usually easy to find the best designer perfume for you — this will be the one that immediately makes you want to take a second whiff and that you would want to smell several times during the day. A very important thing to remember when buying perfumes is to never purchase a fragrance without trying it on yourself first. When you go to a perfume store, you will be able to try on as many different perfumes as you want. However, this is not really advisable because the scents will eventually get mixed up and it will be difficult for you to distinguish which ones you like and which ones you don’t. 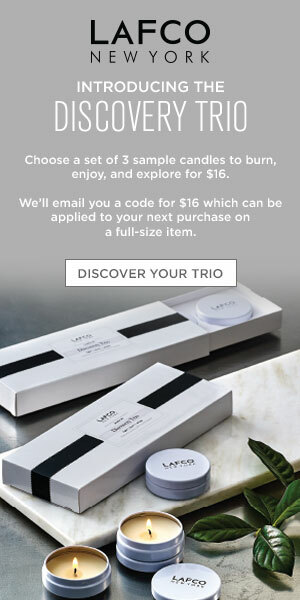 Ideally, you should only try on up to 3 or 4 scents during a visit to the store. You can always come back another day to try on the other fragrances. Designer perfumes are notoriously expensive so you should really be careful in making your choice. Shopping online is so much cheaper, but you don’t have the opportunity to try first. This is where if you know what you like it is easy, if you don’t grab a couple of trial size bottles and have fun!